With new concept art now out, and details of the plot coming together, it is starting to look like Jurassic World may be a great movie. 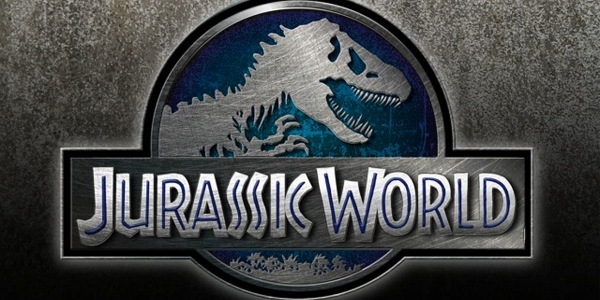 I have started looking into more details about the up and coming 4th Jurassic Park movie, called Jurassic World. And I have to say, the more I find the more interested and exciting I become. The story is nothing too complicated, someone buys the park and thinks they can do it better. This fits well with the budget and cast, creating an all around bigger and better park, I mean world. In the newly released concept art, you can plainly see a more modern and resort-style dino-friendly retreat. None of the original cast members are said to be in the next movie, at least not as main characters. This starts a fresh story in the series, with some familiar roles. Ty Simpkins – The boy trapped in the mess. Straight from playing the boy in Iron Man 3 to Jurassic Park 4, awesome kid! Chris Pratt – Unsure of his actually role, this Guardian of the Galaxy will probably be the new version of Alan Grant. Vincent D’Onofrio – He will be the man who buys the park, and creates the new open Jurassic World. Are they making fun at Disney World in Jurassic World? Hey, people have died on roller coasters but we will ride them, why not dinosaurs? In this movie it seems the name is associating itself with the likes of Disney. But are they actually making fun of Disney World in anyway? It is too soon to say, but it is looking this way. The new dinosaur park is said to be open and more of a resort with a dino-theme. Sound like Disney World to me, a little bit. Surely nothing will go wrong.